Relay consist of two or three individuals, with one person racing each of the sports. Relay groups have one timing chip, which is exchanged in the transition area. 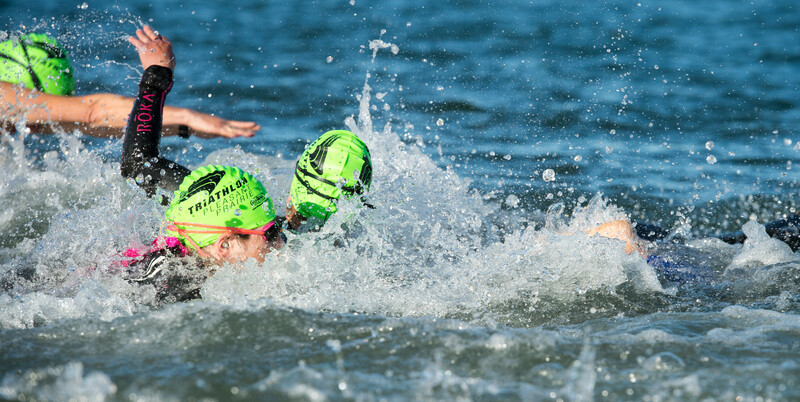 There is one Relay Division in International Distance triathlon and one in the Sprint Distance Triathlon. There is no relay in the Duathlon.